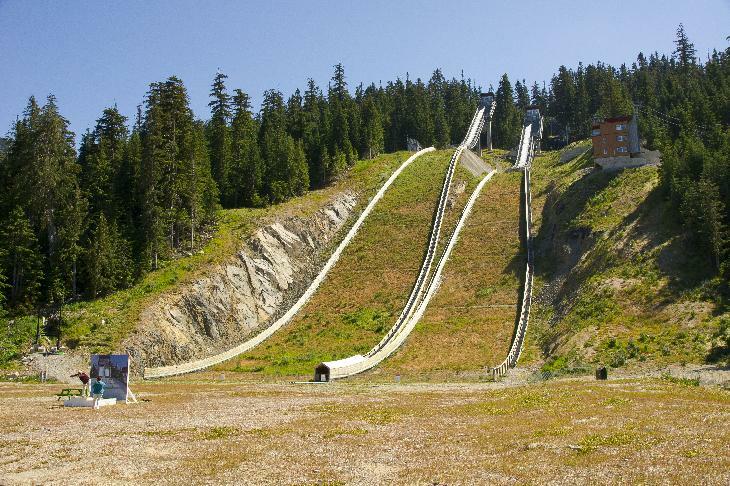 Summer photo of the 2010 Olympic Ski Jump in Whistler Olympic Park. Note, the photo opportunity in the bottom left corner. from site: The Chevrolet Beach Volleyball Centre will host the men’s and women’s Pan American Games beach volleyball competition against the stunning backdrop of Lake Ontario.